Starts at $36,605 without any options. 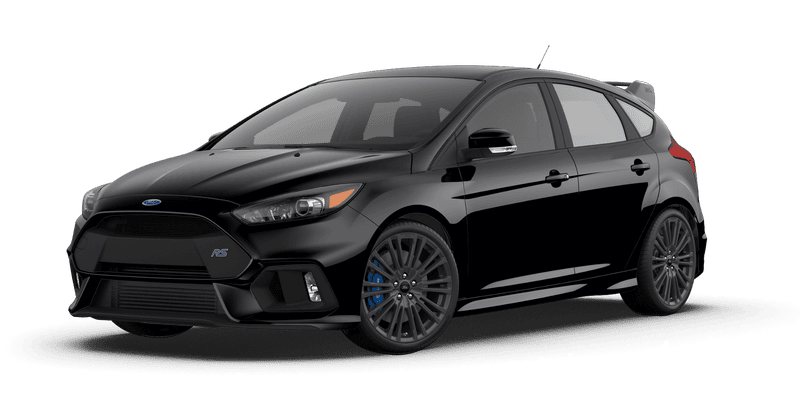 I added nav and brought it to $39,390 with the RS2 package. The blue is a $695 option. I need to put in my order soon. It&apos;s a Nash Metropolitan drag car!